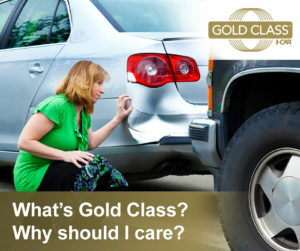 Atlantic Auto Body is an I-CAR® Gold Class® certified facility. We offer professional Collsion Repair Services in the Ocean and Monmouth County areas. No ride? No worries! We can assist with your rental car arrangements and/or have one of our drivers pick you up. We have a dedicated team of certified technicians and we guarentee our work! 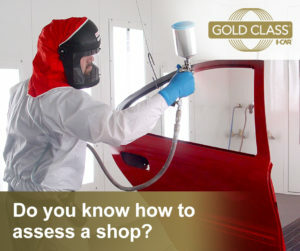 DO YOU KNOW HOW TO ASSESS A SHOP? WHAT’S GOLD CLASS? WHY SHOULD I CARE? Do you want to keep your original factory paint job? Email us your photos for a Quick Paintless Dent Removal Quote! Please call us to arrange an appointment, or Request an Appointment now.